Property listed by Austin City Living. Wonderful Home with Swimming Pool & Spa! Outdoor Kitchen that Backs to Greenbelt. 3 Car Garage. Plantation Shutters, 2 Bedrooms Down Plus Office with French Doors. Game Room & Media Room. Dual Staircase. Upper Covered Balcony to Enjoy View with Privacy. Gourmet Kitchen with Double Oven & Butler’s Pantry. Dual Sinks, Jetted Tub, & Walk-In Closet in Master Bath. Extra Storage Area. Fireplace. Sprinkler System. Please, send me more information on this property: MLS# 2879050 – $675,000 – 1300 Rhondstat Run, Cedar Park, TX 78613. 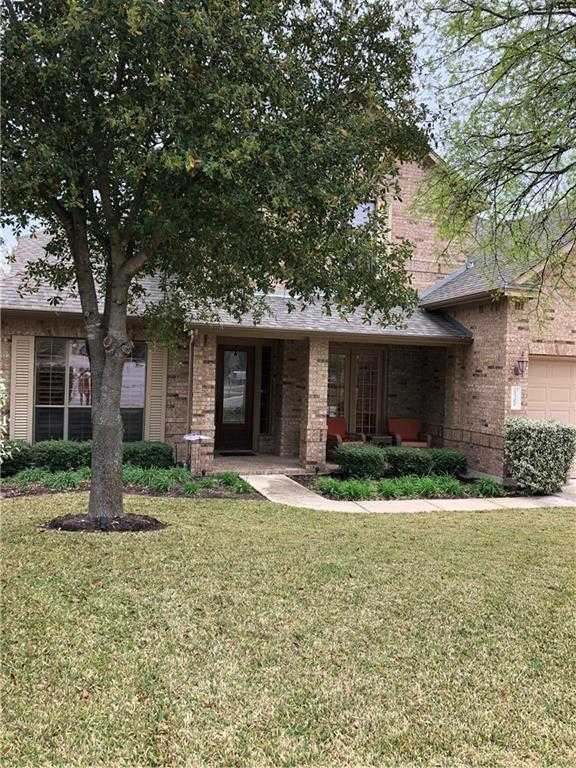 I would like to schedule a private showing for this property: MLS# 2879050 – $675,000 – 1300 Rhondstat Run, Cedar Park, TX 78613.